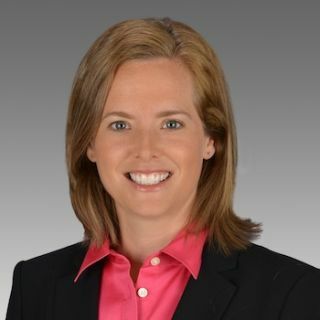 Christy Ricketts has been named vice president of operations and marketing at Contemporary Research, provider of HDTV distribution, tuning and control over RF coax and IP networks. Ricketts was formerly director of marketing for the company. Earlier positions include senior account executive for Quicksilver Interactive Group, a web site design and development company, director of marketing for American Airlines Center, Dallas, and Southwest marketing, group sales, and public relations manager for Feld Entertainment, the parent company of Ringling Bros. and Barnum & Bailey Circus and Disney on Ice.